You won't need to be a math major to purchase a 2019 Chevrolet Silverado, but it couldn't hurt. When it goes on sale this year, the 2019 Silverado will cost $31,290, including destination, to start for a rear-drive, regular cab, work-spec truck with a V-6 and 6-speed automatic transmission, Chevy announced Friday. A fully loaded 2019 Silverado High Country with a 6.2-liter V-8, 10-speed automatic, and four-wheel drive will cost at least $55,590, before spend-up extras. Both are within spitting distance of last year's prices; the 2019 entry truck is about $400 less than last year, the top trim is about $1,000 more. Like last year's truck, the new Silverado is available in myriad configurations so pack a lunch. The new Silverado offers six available engine and transmission combinations, eight trims, two drivetrain configurations, three cab sizes, and three bed lengths—thankfully not all at the same time. 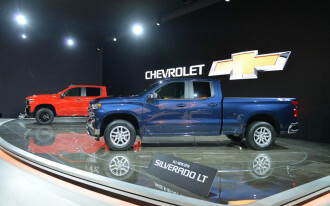 Chevy will offer the Silverado with a 5.3-liter V-8, 4.3-liter V-6, 2.7-liter turbo-4, 6.2-liter V-8, or a 3.0-liter inline-6 turbodiesel engine. 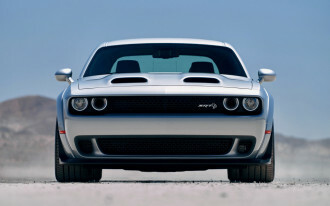 The V-6 and 5.3-liter V-8 can be paired to a 6-speed automatic, the turbo-4 and 5.3-liter V-8 get an 8-speed, and the 6.2-liter V-8 and turbodiesel get a 10-speed automatic. The Silverado will be available in Work Truck, Custom, Custom Trail Boss, LT, RST, LT Trail Boss, LTZ, and High Country trim levels. 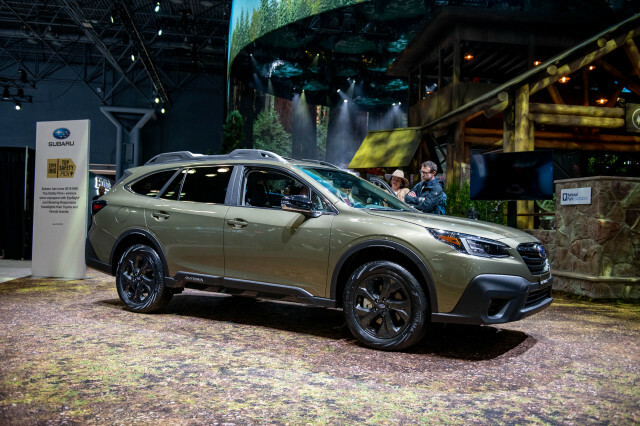 Only work trucks can be equipped with a regular cab, the rest of the trim levels are available only as double or crew cabs, which have four doors. 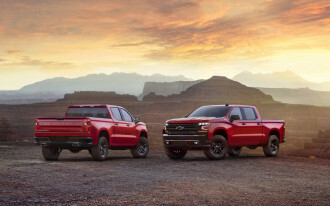 Chevy didn't detail all of the Silverado's base features for each trim level, but said that the trucks will be available with options including a popular Z71 off-road package, two-speed transfer case and rear locker, 18-inch wheels with all-terrain tires, blind-spot monitors, parking sensors, forward-collision warning with automatic emergency braking, active lane control, 8.0-inch digital instrument cluster, head-up display, a surround view camera system, keyless ignition, power tailgate—all from the factory. Initially, Chevy said it will sell trucks equipped with the 5.3-liter V-8 (with 8-speed automatic) and the 6.2-liter V-8 paired to the 10-speed automatic. 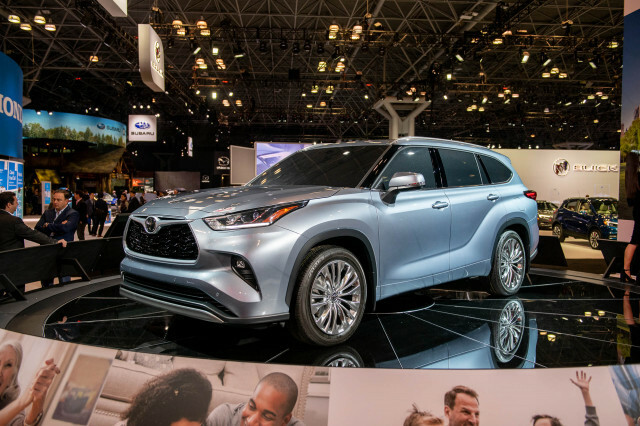 A Chevy spokesman declined to say when other engines, including the new turbodiesel and turbo-4, would go on sale. 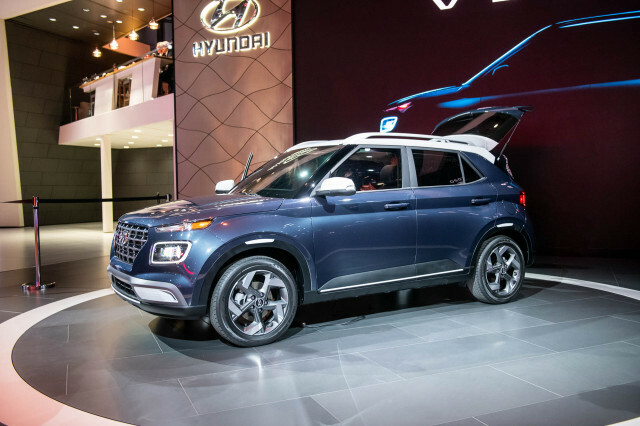 The most popular trim configuration likely will be LT, which starts at $39,890 for a rear-drive turbo-4 and 8-speed automatic. 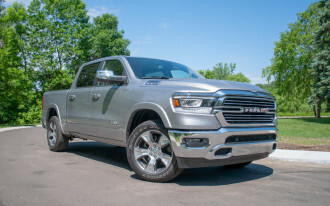 A 5.3-liter V-8 that can shut down up to seven of its eight cylinders for better fuel economy is optional in LT-trimmed trucks. Chevy said Friday that when equipped with the 5.3-liter V-8 and rear-wheel drive, the Silverado should manage 17 mpg city, 23 highway, 19 combined on the EPA's test. The 6.2-liter V-8 and 10-speed combo should ring the bell at 16/20/17 mpg with standard four-wheel drive. And Chevy's nine-key isn't cold yet. 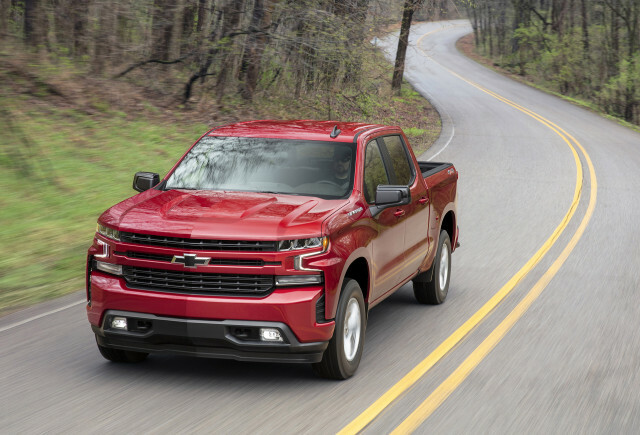 The truckmaker announced Friday that when properly equipped to tow, the 2019 Silverado will tow up to 12,200 pounds with a 6.2-liter V-8 and 10-speed. 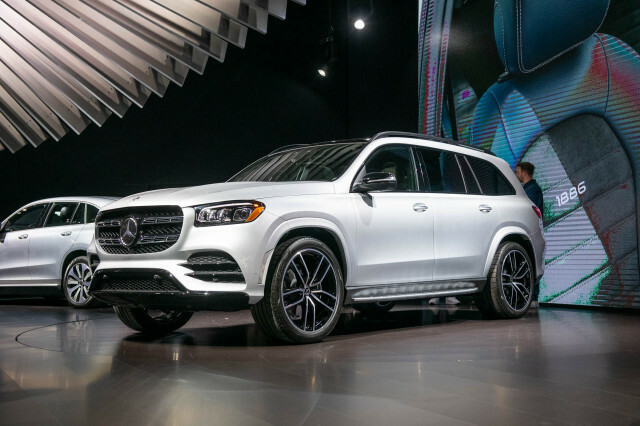 The 5.3-liter V-8 and 8-speed combo should manage up to 11,600 pounds (11,000 pounds with a 6-speed), and the turbo-4 should lug up to 7,200 pounds when it goes on sale. The new Silverado goes on sale later this year. 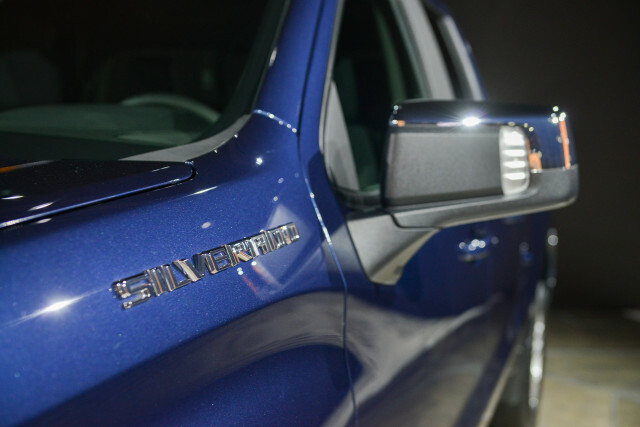 A 2019 Silverado LD, based on the current generation pickup is available as well, although most configurations have been limited to appeal to fleet buyers and work-truck shoppers.